Instant Virtual Phone NumbersOrder your DID number and get it instantlyOrder Now! Free PBX Phone System IncludedFree Hosted PBX with All Virtual Phone NumbersWhat Is PBX? Instant DID Number provides a vast selection of Global Local Virtual Phone Numbers (DID Numbers) and Toll-free numbers in over 70 countries and a thousand of area codes with best quality at an affordable cost in the market giving your business a truly global footprint..
We offer an extensive international selection of local phone numbers and flexible call forwarding options in most countries of the world. 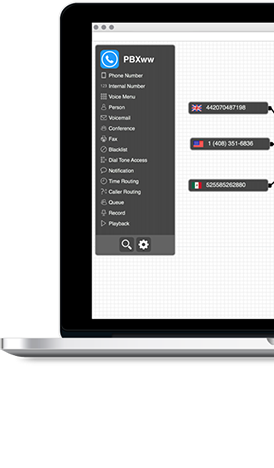 This is a reliable way for businesses and individuals to receive international calls without the caller being charged high international rates. 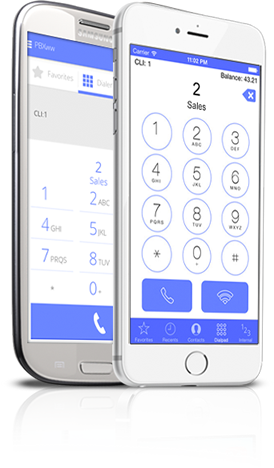 Turn your smartphone into a mobile extension of your phone system. Instant DID Number Mobile app offers special features that are usually available only to phones located in your office or at your home. Display your virtual phone number (business or residential) on the caller ID when making outbound calls from your Instant DID Number application. Execute calls from your mobile app with incredibly cheap Instant DID Number calling rates. Simply use the dial pad or contact list on your Instant DID Number application to make internal or outbound calls. The application will dial in to your virtual phone number, and will automatically connect you to the destination.